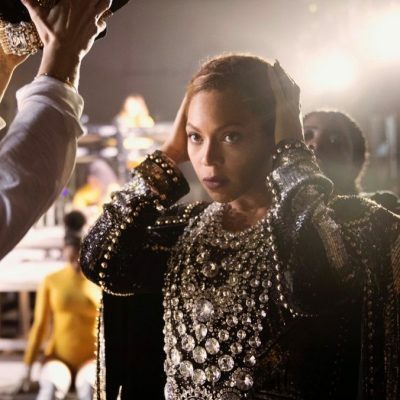 We are about at the mid-way point of Awards Season and the winner in the jewelry arena for the last two events has been earrings. I have dubbed it the #earringrenaissance on Instagram. 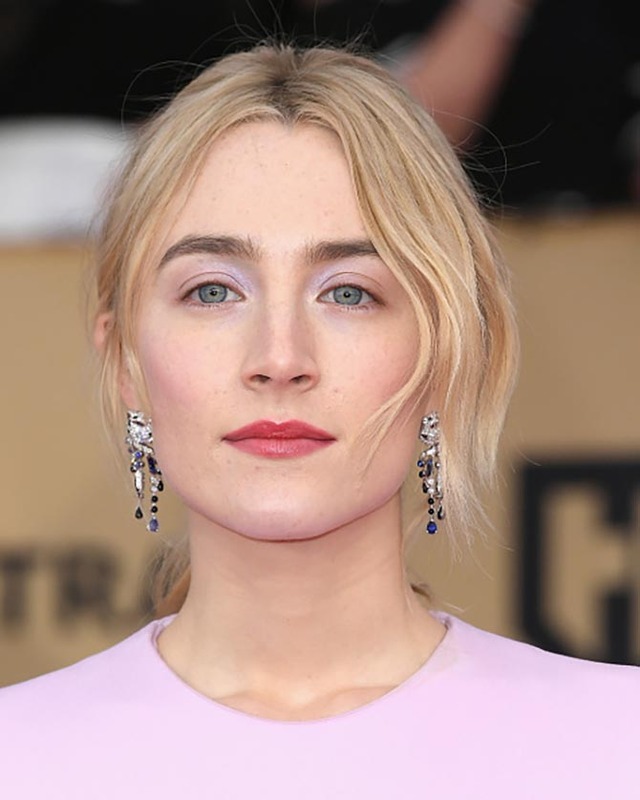 At the Critics’ Choice Awards a couple of weeks ago and the SAG Awards last night, statement earrings were worn by almost every single actress in attendance. That’s almost every single solitary one. Earrings are, without question, the empowering jewels of the season. 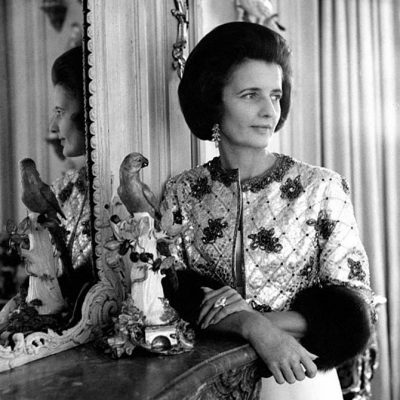 The variety of styles are a way for women to express their individuality. Alison Brie in Irene Neuwirth earrings set with sapphires and lapis drops and a Peter Dundas dress. 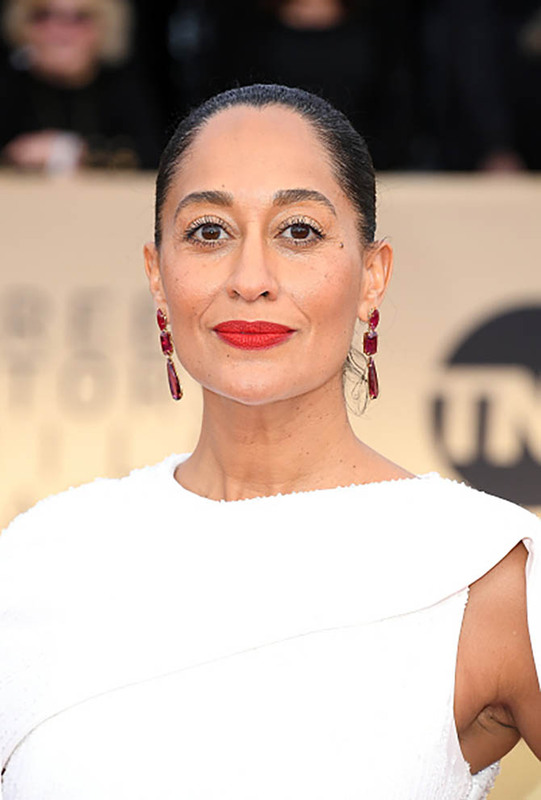 Tracee Ellis Ross in Lorraine Schwartz earrings set with 100-carats of ruby, spinel and rubellite in blackened gold and a Ralph & Russo dress. Reese Witherspoon in Gismondi 1754 diamond and emerald earrings and a Zac Posen dress. Nicole Kidman in Harry Winston cluster earrings set with 11.92-carats of white and yellow diamonds in 18k yellow gold and platinum and an Armani Privé dress. Saoirse Ronan in Panthère de Cartier earrings, platinum, sapphires, onyx, diamonds and a Louis Vuitton dress. 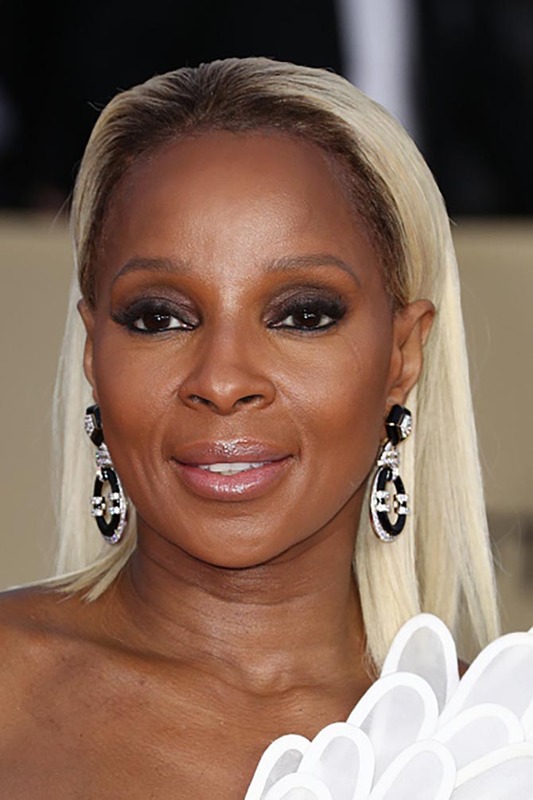 Mary J. Blige in David Webb Midnight Earrings set with diamonds, black onyx hoops, black enamel, 18K gold, and platinum. Margot Robbie in Tiffany diamond and platinum earrings and a Miu Miu dress. Lady Bird director Greta Gerwig in Irene Neuwirth multi-gem earrings and a Bottega Veneta dress. Kate Hudson in 6.91-carat Forevermark diamond earrings and a Valentino dress. 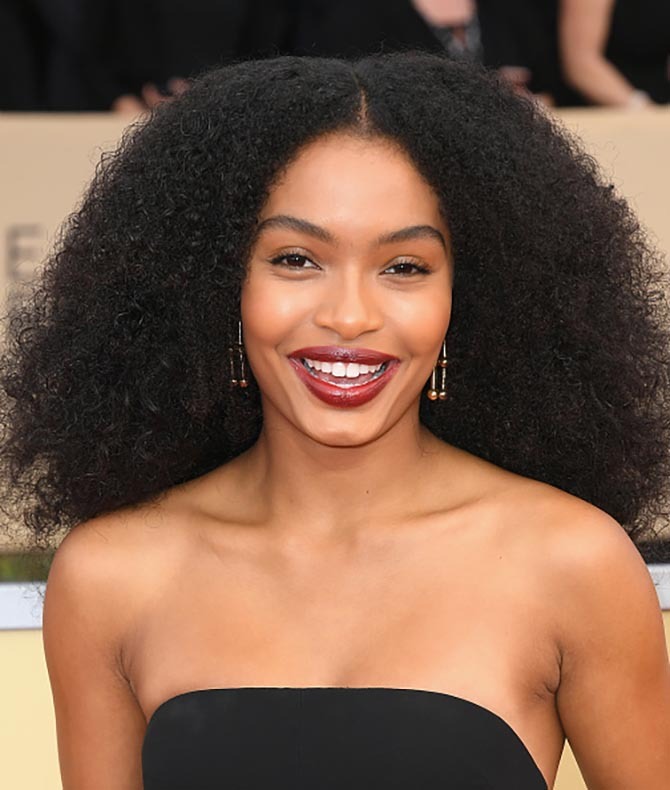 Yara Shahidi in Tiffany Hard Wear chain double drop earring in 18k gold and Ralph Lauren jumpsuit. Allison Williams in Ana Khouri Mirian diamond ear cuff and a Ralph & Russo dress. Kristen Bell in Lorraine Schwartz multi color natural Padparadscha sapphire earrings set in platinum, a ruby dome ring set in blackened platinum and platinum, ruby and diamond stackable chain rings. 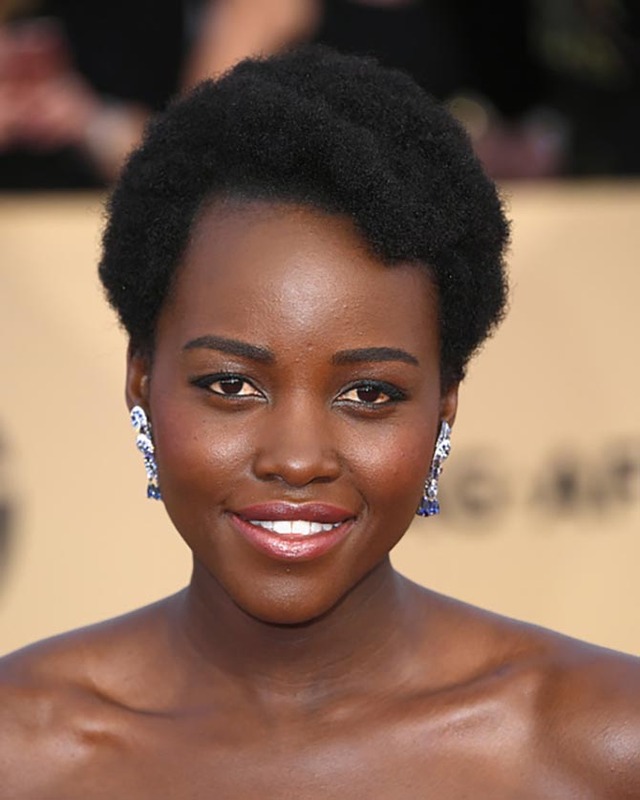 Lupita Nyong’o in diamond and sapphire Niwaka earrings. Yvonne Strahovski in Nirav Modi diamond earrings and an Ester Abner dress. 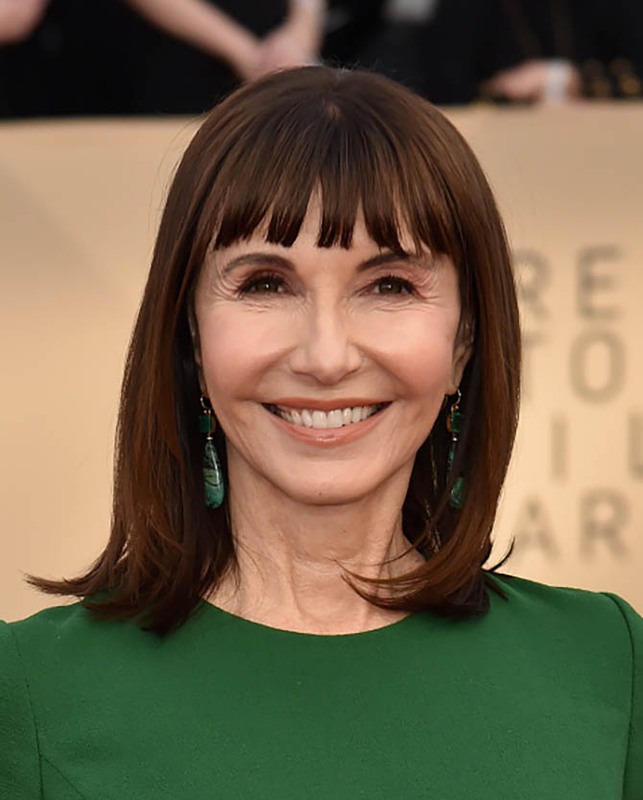 Mary Steenburgen in Irene Neuwirth one-of-a-kind earrings.